By The End Of This Video Series, You’ll Be Navigating Your Way Around WordPress Like A Pro! The difference between WordPress.com & WordPress.org, the advantages & disadvantages, and which ones you need. 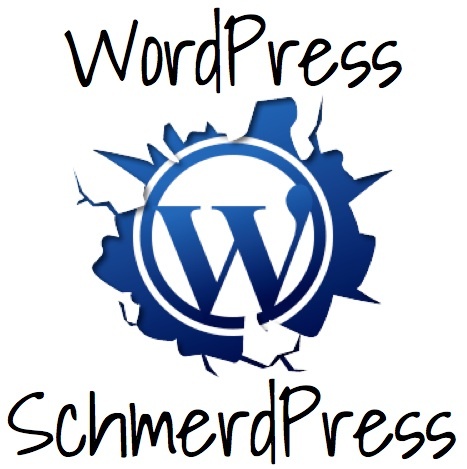 How to create not only a WordPress blog, but also your own WordPress website from scratch. Which settings need tweaking and how to make the most out of your blog. How to create pages, sidebars & navigation menus. How to add an email list opt-in box to any part of your website and how to craft your opt-in so that you’re not just collecting your clients information, but really converting your website visitors into a clients. My list of TopTen WordPress themes. The best widgets to use and wich ones are too distracting. An easy way to add a squeeze page to your WordPress site. How to integrate online payment right on your website without any kind of monthly fee shopping cart.